FOREVER IN TERROR, who’s sound is a mix of modern day metal, black metal and thrash, began just over three years ago with five fifteen year olds in Streetsboro, Ohio about 30 miles outside of Cleveland. 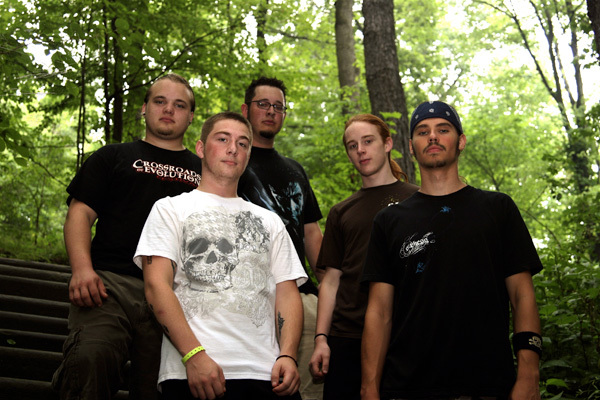 The band was formed by drummer Nick Borukhovsky and between 2003 – 2006 the band went through both name and member changes to finalize its current lineup of Nate Marti (rhythm guitar), Josh Owen (bass) and Nick Borukhovsky (drums), Chris Bianchi (vocalist) and Johnny Burke (lead guitar). 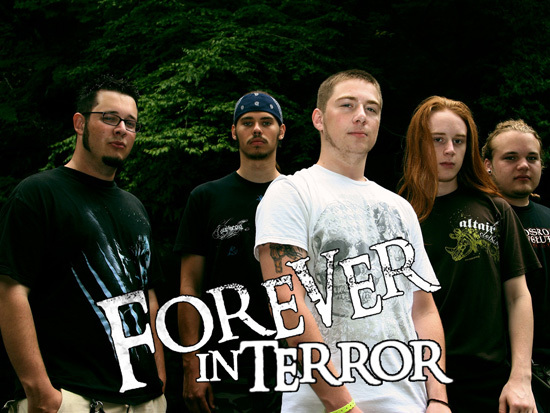 Upon finishing their demo “Forever In Terror” the band had Neil Sheehan from HM Management shop the demo to several record labels. 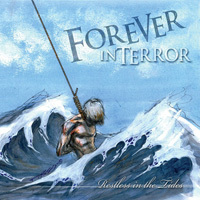 In October of 2005, the members of FOREVER IN TERROR learned that Metal Blade Records was putting an offer in on the band. In January 2006, on the verge of turning eighteen, the band accepted the offer from Metal Blade. “We are completely elated about the signing and what is to come for us in the near future. All of us are only seventeen years old and we are still having trouble accepting the fact that our dreams are coming true at such a young age. To be a part of the Metal Blade Records family and to be represented alongside bands such as Unearth, As I Lay Dying, Cannibal Corpse, The Black Dahlia Murder, Six Feet Under and so many of our other favorite bands, its just amazing. We know we are young, but we are humble, and we want fans of NWOAHM to judge the music not the age,” stated Borukhovsky. The Summer of 06 saw the band tour the US for the first time. They criss crossed the States two times from June to August touring with acts like Years of Desolation, Byzantine and Cerebrus. The band burned through 2,000+ demos over the summer and were invited to several metal festivals in the MidWest area. In the fall the band were asked to open up for Cleveland hometown boys Chimiara for their annual Chimaira Christmas at the House of Blues. During that show they nailed down Mark Hunter (Chimaira) to do a guest vocal spot on the song “Face of the Faceless” on FIT’s upcoming Metal Blade release “Restless in the Tides”. 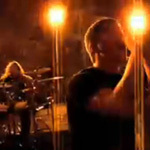 In January of 2007 the band decided to enter Cleveland’s Track Six Studios where they had recorded the demo that caught the ear of Metal Blade. They also asked their original producer Don Debiase (Beneath The Sky, Driver Side Impact, Epicurean) to spearhead the Production as he had done during their demo. The album was finished in February of 07 and the band proceeded to tour on the weekends while attending high school during the weeks. Most recently the band played the NEMHF and are gearing up for their June 12th Metal Blade debut release.